IADE helps organize exhibitions, trade fairs and other promotional events to help our clients promote their programmes, products and services. Our staff have experience in helping design and manage events in both Dili and the Districts. 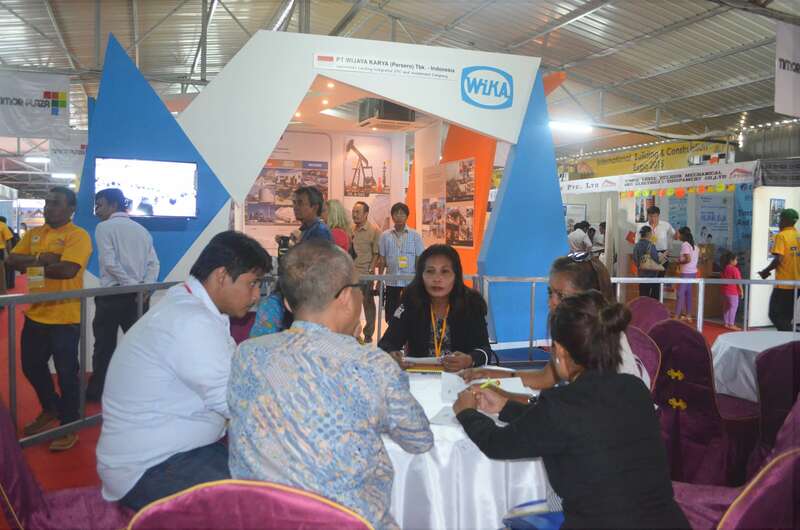 IADE exhibitions and events are often combined with our business linkage services, using the event to facilitate structured meetings between suppliers and buyers where they can discuss concrete opportunities and requirements. If you need help with planning and promotion of your events and marketing activities, contact IADE’s Marketing team.